It started very simply. My friend Jo said, When you get the first copies of your book, you have to take a picture. Everyone does it! And really, who am I to mess with tradition? 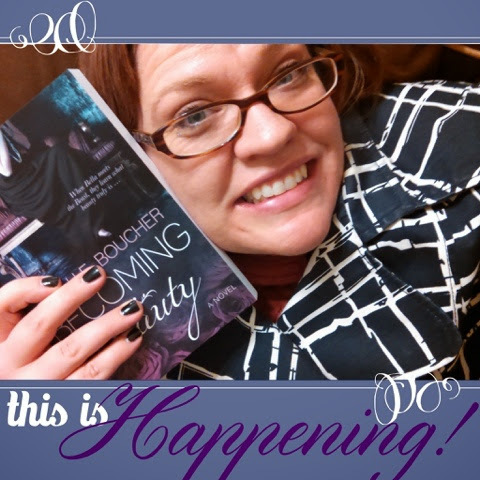 This was the Ooh, it's my book! selfie. I was somewhere between overwhelmingly excited and completely crazy.The fun thing about social media is that you can share special moments like this in the blink of an eye. 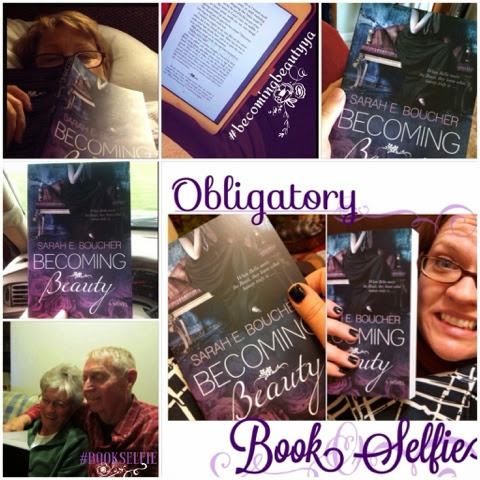 And that's how the Becoming Beauty #BookSelfies were born! 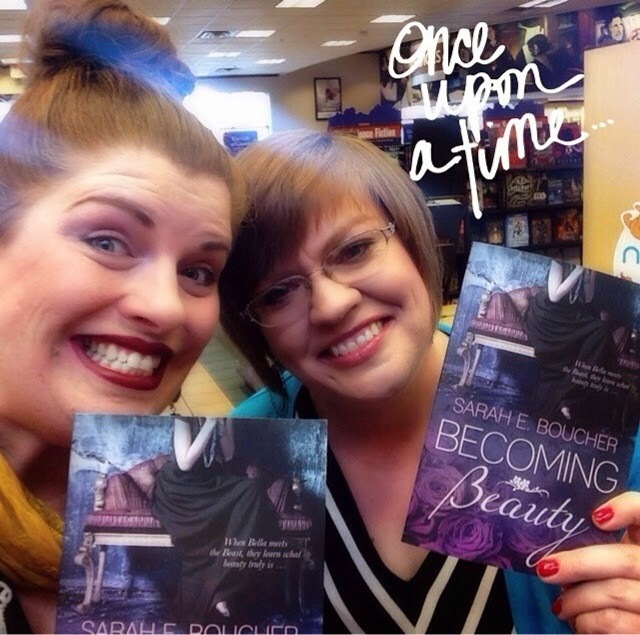 Then there was my Book Launch and people wanted #BookSelfies with Becoming Beauty and its author. Can you tell I really put up a fight? Whatever. My hair was AWESOME that day. And of course, my littlest big fan. Her name is Cambree and she's more precious than words. And yes, she dressed to match my cover for my book signing. 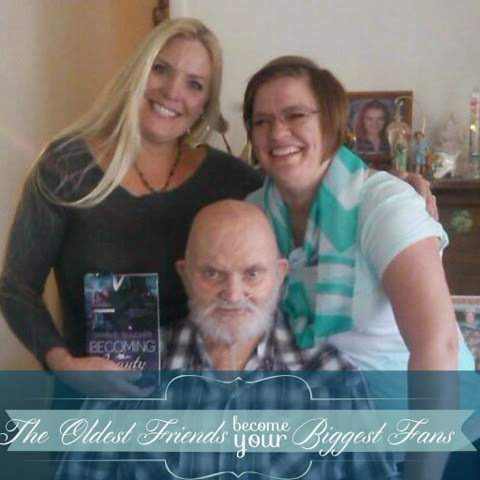 And some of my oldest friends demanded a #BookSelfie when I dropped off a book to them the other day. When someone you know from your girlhood doesn't stop saying things like I'm so proud of you! 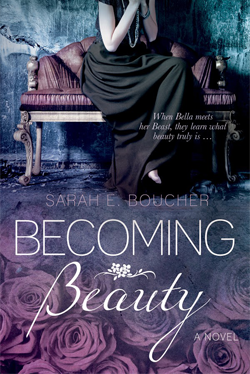 Your book is amazing! and How did you do that? it makes your day. Actually, it makes your year. 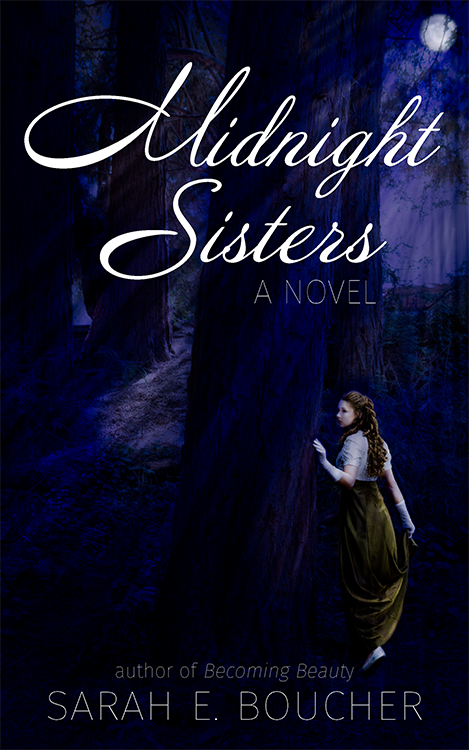 The gist of my little social experiment is this: sharing love, magic, and happiness with others keeps us connected and keeps hope alive in the world. That's always a good thing. 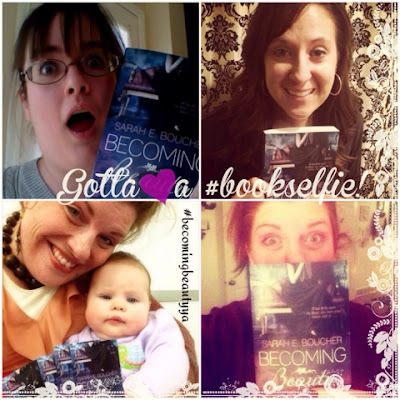 So here's my challence: if you have read, are reading, or will soon read Becoming Beauty, snap a #BookSelfie and tag me! Just keep spreading the good will! P.S. Are hashtags irritating? Maybe. Do they work? Definitely! Jump on the train, my friends!